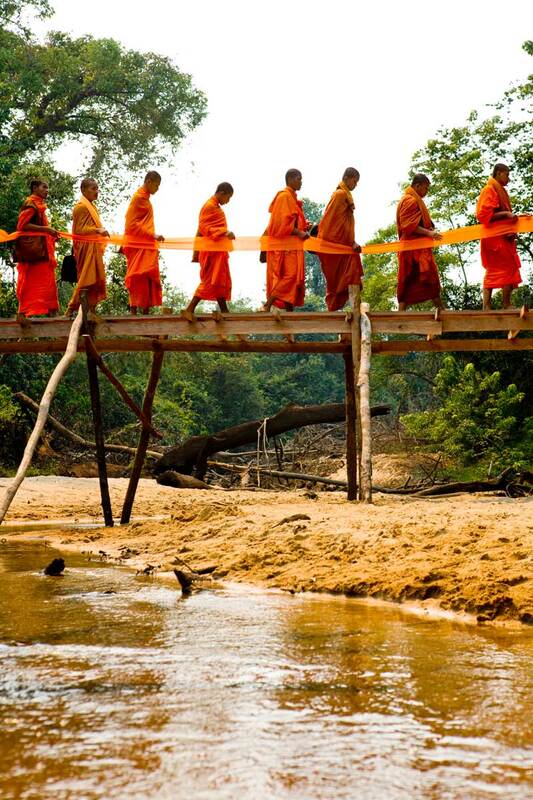 The Areng Valley, one of Cambodia’s most socially and ecologically sensitive areas can be found in the depths of the country’s southwestern forests. Home to rare and globally endangered wildlife—and to communities that depend on the valley’s abundant natural resources—the entire habitat may be flooded if officials proceed with the controversial Chaey Areng hydropower project. In addition to the likely impacts on the environment and communities of the valley, the project is politically sensitive, as it raises questions about how the habitat should managed, and who should have access to the resources of the Areng Valley. The following images provide an introduction to both the Areng Valley and the people who are trying to protect its riches and influence its future. 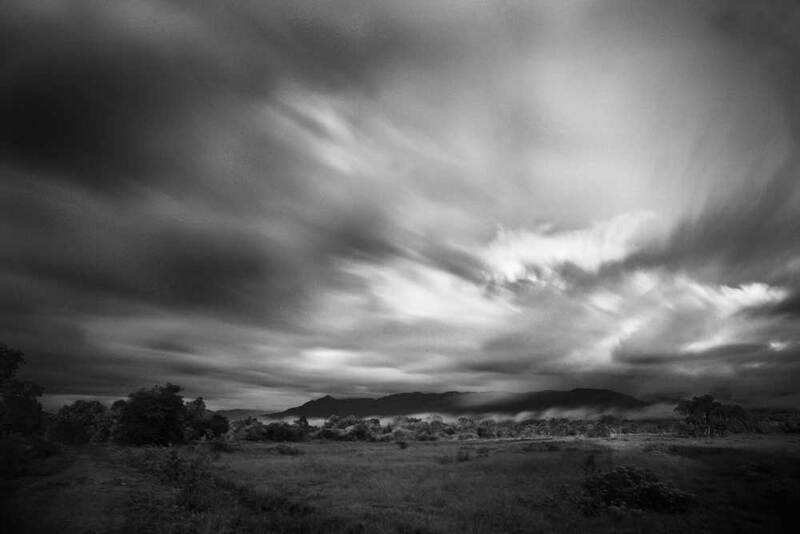 Located in southwestern Cambodia, the Areng Valley is a roughly 20,000 hectare expanse of evergreen forests, wetlands, farms, and villages that overlap with one of Southeast Asia’s most important conservation areas: the Central Cardamom Protected Forest. Designated as a protected area in 2002, the valley and the surrounding mountains are widely recognised as being a part of a broader bioregion that houses significant amounts of biodiversity. The region is host to some of the world’s rarest wildlife. Asian elephants, pleated gibbons, clouded leopards, Asiatic black bears and great hornbills are just some of the 31 globally endangered species that have been recorded in the Areng Valley alone. Of notable importance is the presence of the critically endangered Siamese crocodile in the Areng River, a species now extinct across 99% of its historical habitat range. This biological wealth is made possible by the large habitat range provided by the expansive evergreen montane forests of the Cardamom Mountains. Some 400,000 hectares of relatively undisturbed ecosystems offer a wide range of species the room to flourish. The abundance of wildlife is also supported by the physical connections between the many ecosystems. Highland forests, for example, remain connected to lowland marshes through hydrological processes, which in turn allow biophysical processes like nutrient flows and migration to proceed unimpeded. 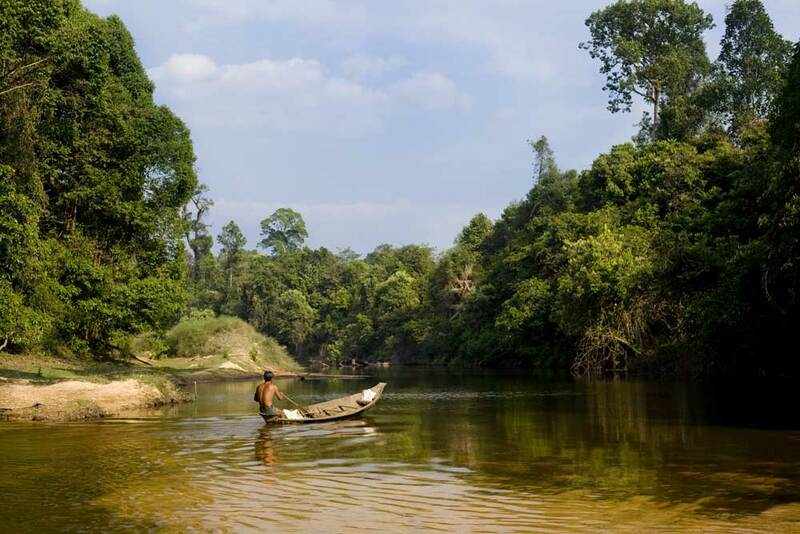 Within the broader Cardamom Mountains bioregion, the Areng Valley is only one part of this mosaic of environments, but its river system plays an important role in connecting the diverse ecologies found in the Cardamoms. At the heart of the valley is the Areng River, which fuels both the valley’s ecology and its residents. The river’s watershed receives an average of 150-200 inches of rainfall per year, with most of the precipitation occurring during the monsoon season (May-October). Seasonal pulses of floodwaters during this time are extremely important in allowing nutrients from the watershed’s forests to be distributed throughout the Areng Valley. Not only do these pulses contribute to the river’s aquatic biomass, but they also help nourish the valley’s agricultural fields. Connected to the river are also networks of seasonal streams, wetlands and ponds that allow many freshwater fish species to perform migrations between the river and the valley’s floodplain wetlands. Combined with the river’s internal aggregation of interconnected habitats—including deep pools, fast flowing rapids, woody debris and riparian vegetation—the Areng River maintains a level of habitat quality that is becoming increasingly harder to find in the rest of Southeast Asia. 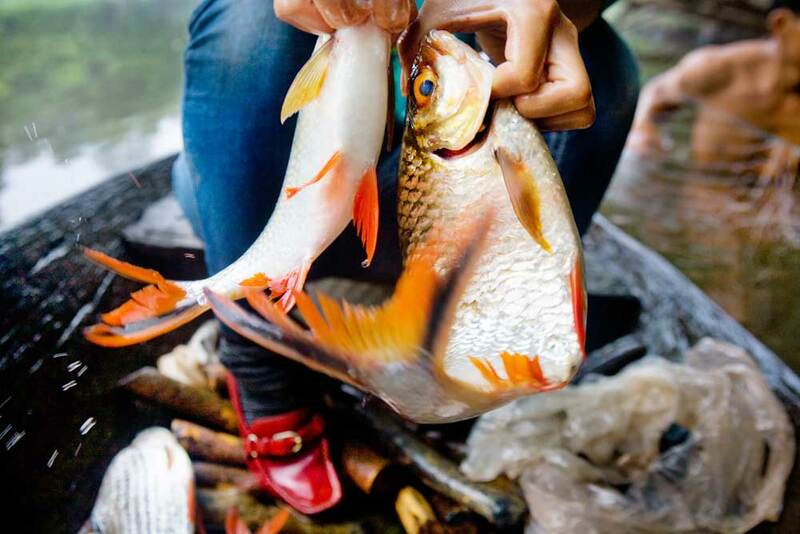 Healthy populations of extremely rare Siamese crocodiles, Asian arowana (dragonfish) and “blackfish” attest to the river’s ability to support considerable amounts of biological wealth. Embedded in the Areng Valley and River’s ecologies are native residents who rely heavily on the area’s environmental resources. 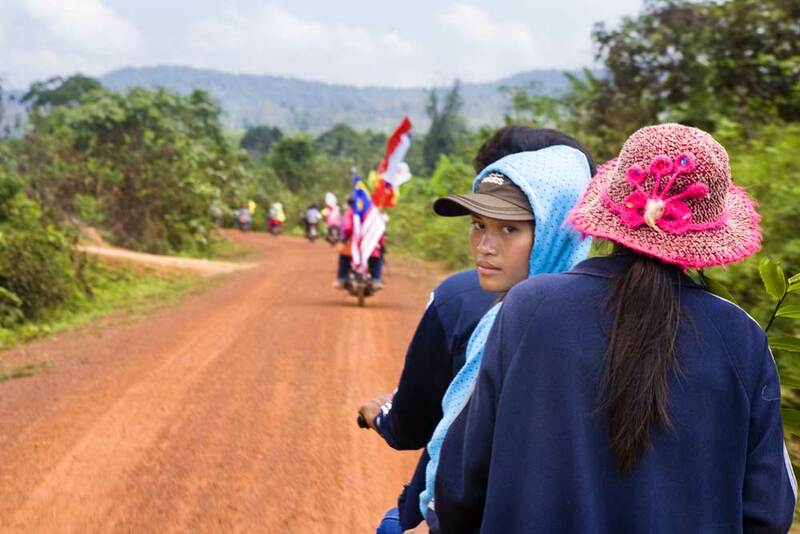 While many people living in the valley moved to the area from other parts of Cambodia after the fall of the Khmer Rouge regime, a large portion of the 1500 or so residents are Khmer Daeum, a group of Cambodian natives that include the Chong and Sui indigenous groups. Regardless of ethnic origin, all families in the Areng Valley make their livelihoods through subsistence practices. Rice cultivation, in particular, is an integral part of many people’s lives. 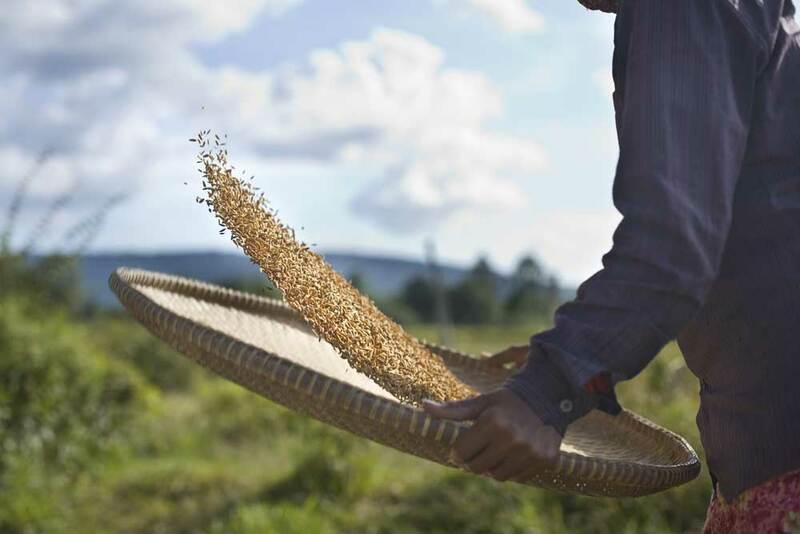 All the rice, and virtually all other produce grown in the valley, is consumed locally. Cultural interactions also reinforce the locals’ connection to, and conception of, the Areng’s landscape. Communal agricultural practices, along with communal use of forests and the Areng River, emphasise the shared use of the valley’s resources. In addition, animist beliefs in spirit forests and animals such as the Siamese crocodile help sustain a level of conservation by discouraging trespassing and unnecessary encounters. One place where the intimate knowledge of the environment among valley residents frequently manifests itself is on the surface of the Areng River. Areng Valley fishers, in particular, possess a wealth of place-based knowledge honed by years of experience, and are capable of catching many of the 43 fish species that have been recorded in the river’s watershed. The hidden contours and life under the Areng River are as familiar to them as the dirt paths that connect the houses of their village. With such knowledge comes a detailed understanding of the behaviour of aquatic species, including their migration patterns, preferred habitats, and life cycle characteristics. The connections people have with their surrounding environments make them experts on the Areng Valley’s ecological systems. Despite the highly knowledgeable way in which the residents of the Areng Valley engage with their environment, some government officials feel that such knowledge and associated lifestyles are inappropriate for a country that is attempting to rapidly modernise. Both the economic poverty of people living in the Areng Valley and the country’s shortage of electricity are noted as being primary reasons necessitating the construction of the Cheay Areng hydropower dam on the Areng River. Since 2006, several foreign companies have offered to lift the valley out of poverty by promising residents generous compensation packages and by sustainably using the valley’s water resources through hydropower. The Cambodian government has embraced these plans as a part of its overall development goals to increase electricity production and to help bring the benefits of development to rural populations. However, a number of prominent environmental organisations, as well as a Japanese aid agency, have countered such claims of prosperity and sustainability with data suggesting that the project offers minimal economic benefits—and will take a considerable toll on local communities and biodiversity. Increasingly, Areng Valley residents are also voicing their opposition to the project. In an attempt to counter what they see as a one-sided project that will strip them of important environmental resources, residents have resorted to forms of protest that allow them to project their voices past the confines of the valley. Their efforts include motorcade marches to provincial government offices, submission of petitions to the national government, and forms of civil disobedience that are physically preventing the hydropower project from moving forward. The future management of the Areng Valley’s environment remains uncertain despite continued efforts by valley residents to stop the dam. 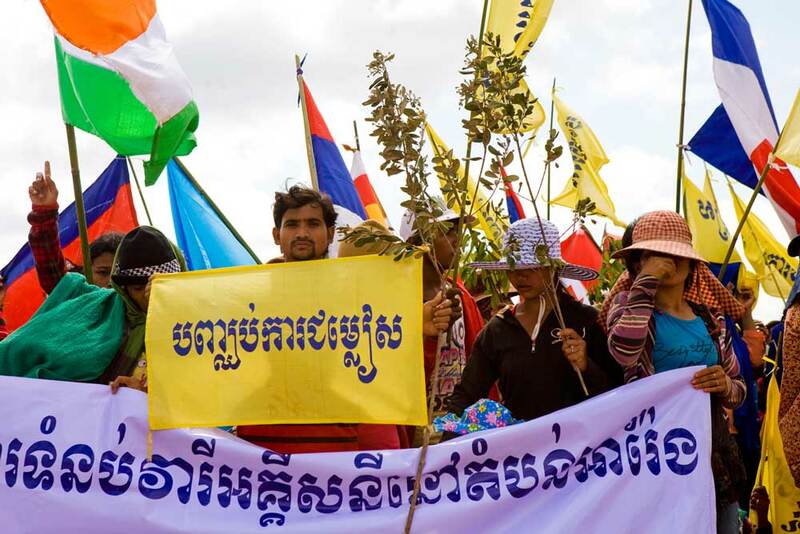 Past experience has demonstrated that force is often used against groups that have vehemently opposed large-scale development projects in Cambodia. As a result, it is unclear how the situation will develop from here and how the Cambodian government and the company responsible for the project will respond to the demands of valley residents. For now, with no other functioning mechanism to have their voices heard, Areng Valley villagers will continue their protests. The Areng Valley communities are not alone in their fight. Starting from a single dedicated local NGO, an expanding network of individuals and groups are rallying to support the efforts of valley residents. Among the supporters are a group of politically active monks who have embarked on an awareness raising campaign for the plight of the Areng Valley, which involves symbolic blessing of the oldest trees in the valley as well as praying for the protection of its people and environment. Other supporters include lawyers, film directors and scientists, each of whom contributes to a campaign seeking to empower valley residents in a way that will allow them to continue to maintain and benefit from the valley’s environment. Ultimately, what the valley residents seek is a way to participate in discussions about how their environmental resources are used for either conservation or development. Much of the dialogue to date has been directed at them rather than with them. Thus, the Chaey Areng hydropower issue offers an opportunity to break new ground in Cambodia, to redefine how stakeholder participation actually influences the planning and implementation of resource use projects. If all sides involved in the resource dispute can listen to the people who will be most affected by a final decision—dam or no dam—then perhaps a path towards a more sustainable and equitable future can be made for the people and environment of the Areng Valley. Daniel Hoshizaki is a graduate student at the Yale School of Forestry and Environmental Studies, currently conducting research in Cambodia. His research focuses on the social and ecological impacts of hydropower development in the country. He is also working with a locally based environmental NGO, Mother Nature, to advocate for the rights of communities that will be affected by the proposed Chaey Areng hydropower project, daniel.hoshizaki@yale.edu.